The 401(k) is a tool for building your financial future, but many people have questions about it. So many people have emailed Hogan regarding the subject that we’ve dedicated an entire episode to take an in-depth look at the 401(k), 403(b), and other similar investing options. He also answers some of the most common questions asked about the topic. Also featured in this episode: Exclusive Backstage Access from a recent Retire Inspired Event; The Takeaway: Mountain Climbing; and a new Millionaire Moment. Professor Hogan also makes a cameo appearance and defines financial jargon and pop culture terms. 0:28—WELCOME 1:40—401(K) QUESTIONS Emails with questions about all things 401(k) have flooded in. Hogan responds with answers that make sense. Here are the topics and time codes: Tools and bridges (@2:22) Baby-step skippers beware (@3:08) 401(k) defined (@6:04) Don’t uproot the bush (compound interest) (@6:42) Differences between 401(k), 403(b), 457, and TSP (@8:16) Investing options and professional help (@9:39) How do the 401(k) and Roth 401(k) actually work? (@10:16) Employer matching (@12:08) Changing employers and roll overs (@13:30) Common questions and answers (@14:50) For more information: Go to chrishogan360.com for articles about the 401(k) and other similar investing options. While on Hogan’s site, click on “Dream Team” and connect with a SmartVestor Pro who can answer your specific investing questions. 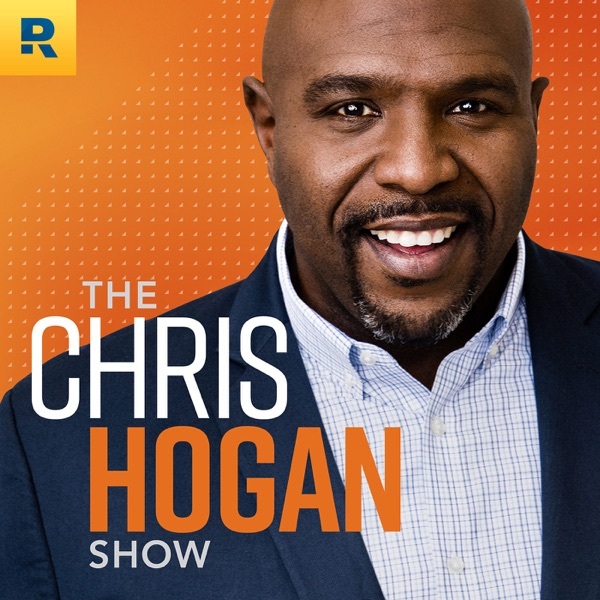 Check out Chris Hogan’s book, Retire Inspired: It’s Not An Age; It’s a Financial Number. Both Chapter 5 and Chapter 6 address the topic of investing. 20:56—EXCLUSIVE BACKSTAGE ACCESS Listen in on another VIP backstage experience, the Q&A session, at one of the Retired Inspired live events. Hogan and a SmartVestor Pro answer questions on investing and retirement: Hogan answers a question about spouses and home repairs (@21:22). Hogan and a SmartVestor Pro answer a question about investing options (@23:59). Hogan and a SmartVestor Pro answer a question about investing 15% and the Roth 401(k) (@27:07). Hogan answers a question about mortgage payments and investing amounts (@29:14). 31:40—SPECIAL EVENT OFFER If you want to see Hogan live, we’re offering $10 off his events in April and May. Go to “events” on the menu bar at chrishogan360.com and use the code HOGANPODCAST at checkout. 32:12—PROFESSOR HOGAN Professor Hogan breaks down and defines more of those ten-dollar financial terms that seem like a bunch of gobbledygook. What are non-managed index funds and managed mutual funds? (@32:53) From Rachel Cruze’s book, Love Your Life Not Theirs, what is a “life hack”? (@33:47) What exactly does ROI stand for and mean? (@34:46) What are the age ranges for millennials, Gen X, and Gen Y? (@35:28) 37:36—THE MILLIONAIRE MOMENT Hogan shares insight from a self-made millionaire, Carolyn, whose net worth is over $1.3 million. She proves that living like no one else now is worth it in the long run. 40:17 —THE TAKEAWAY: MOUNTAIN CLIMBING 49:08—CALL TO ACTION Help your circle of influence by telling them about the Retire Inspired Quotient tool (R:IQ) and the investing professionals called SmartVestor Pros. Information on both are at chrishogan360.com Email us your retirement dreams or wins, your halftime speeches, and your Retire Inspired poetry. Send them to podcast@chrishogan360.com. You can also write a review of the Retire Inspired podcast on iTunes and subscribe to future episodes.